One of the best tomatoes we've found for the Southeastern United States. Heatmaster is bred to thrive in hot, humid zones 8-11. It bears high yields of globe-shaped, 7-8 oz., deep red fruits that are loaded with flavor. Enjoy the large, firm fruits fresh off the vine or in salads and cooking. They're perfect for sauces, pastes and canning. 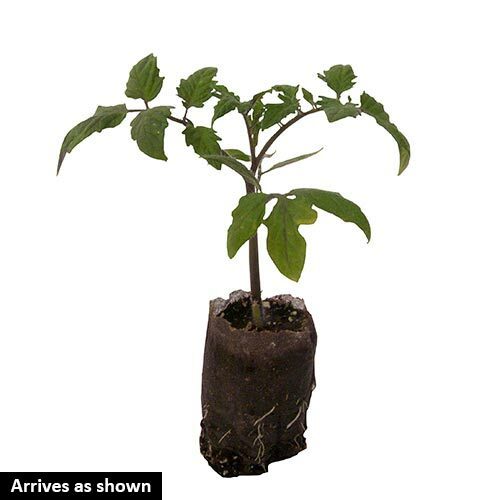 Heatmaster Hybrid Tomato is a determinate variety and bears tomatoes that ripen over 3-4 weeks on bushy 4 ft. vines. A virtually trouble-free tomato plant to grow, Heatmaster exhibits strong disease tolerance. Start tomato seed indoors 6-8 weeks before planting outdoors. Transplant outdoors after any chance of late spring frost is passed. Disease resistance: tobacco mosaic virus, alternia stem canker, fusarium wilt, root-knot nematodes, verticillium wilt disease. Approx. 15 seeds per pkt. 75 DAYS. Spacing24 - 36 inches apart. FoliageFoliage color is medium green. FruitGlobe shaped, 7 to 8-oz., deep red, flavorful fruits. Soil RequirementsPrefers well-drained, fertile soil, high in organic matter. Seed CountApprox. 15 seeds per packet. 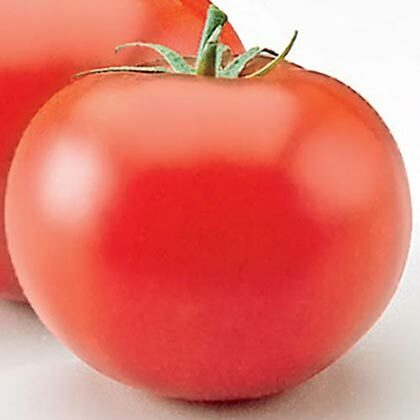 CommentsAble to withstand high temperatures and humidity, this tomato is a hot commodity in the southern climates. Tested against other early producing tomato hybrids, 'Heatmaster' was the highest yielding variety in extreme heat. Along with good disease resistance and large, firm fruit, this selection makes vegetable gardening virtually trouble free. DepthPlant seeds 1/4 inch deep. For plants, plant them deeper than in the pot. Plant them just below the first set of leaves. Days To Maturity75 days from transplant.